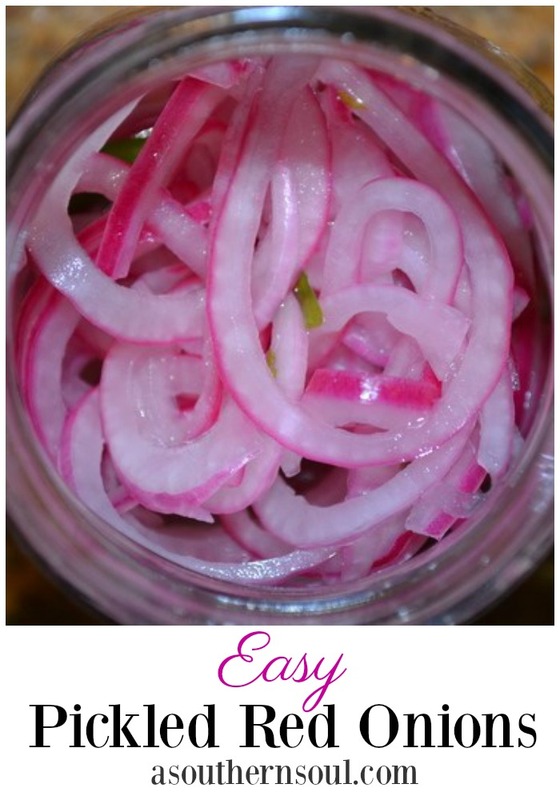 Fast and easy to make red onion pickles instantly transform any dish! 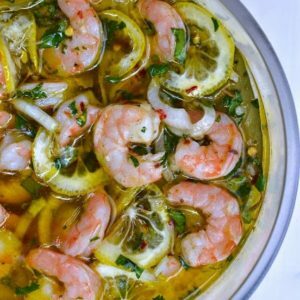 With just a few ingredients you can made a fresh topping that will add a zesty punch to anything you serve. 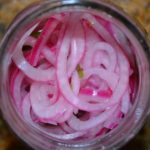 The original recipe for these pickled onions is from Bobby Flays cookbook, Burgers, Fries and Shakes and I just add my own special twist on the ingredients. I also changed them up a bit by making them about a day before I serve them so I can give them time to marinate which brings out all their delicious flavors. These onions are great piled onto a pulled pork sandwich, hot dog and are outstanding with beef brisket. I love to add them to a cheese plate for an unexpected punch when entertaining. Recipes like this one are so unexpectedly easy. The only hard thing is trying to decide how many different ways you can enjoy them! 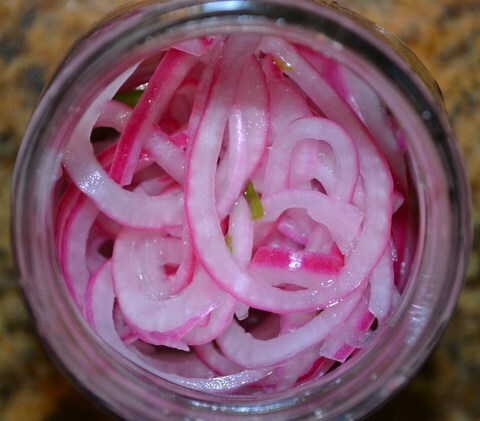 Pickled onions are perfect for pulled pork. 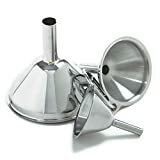 Of course, you can use them as an addition to many other dishes. Add lime juice, vinegar, sugar and salt to mason jar or container. Let stand for about 5 minutes so sugar can dissolve. Add onions, oregano and chilies if using. ***I used 1/2 of a jalapeño and the taste was perfect. Cover and refrigerate for 2 hours or up to 2 days. Drain before use. Don’t forget to PIN this recipe to Pinterest! 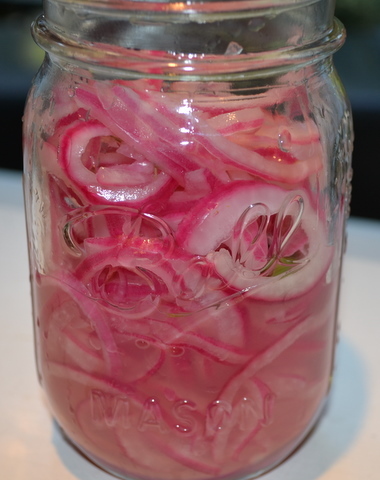 Pickled onions are great. This is just about the way I make mine. 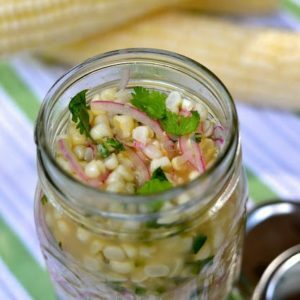 I serve pickled onions with pork carnitas, hot dogs, pulled pork BBQ, BBQ beef, hamburgers and almost anything. 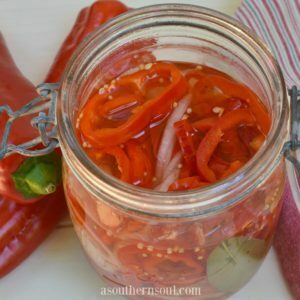 It’s great to have a jar of these in the refrigerator at the ready at all times! Very habit forming. LOL! Claudine, I agree on all points! My secret snack is putting some on cheese & crackers for just that perfect little bite. I’m so glad you shared with me.